Realme Philippines announces Realme C1 flash sale on December 19 in Lazada PH. They are also giving away Realme C1 discount vouchers you can use in MemoXpress branches. Those who missed Lazada’s recent 12.12 flash sale will still have a chance to nab the Realme C1 at a discounted price. The smartphone is going to be on sale again on December 19 for the whole day at discounted price of only PHP5,490. The Realme C1 is also available in MemoXpress branches. 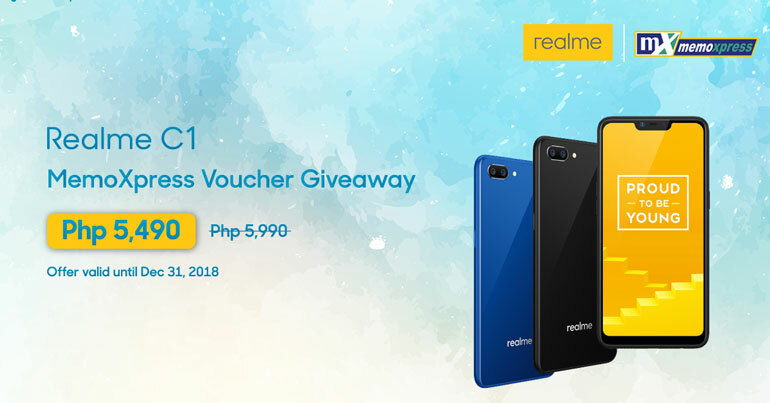 From December 17 to December 31, 2018, customers can win a discount voucher from the Realme Philippines Facebook page. Like their Facebook page Realme Philippines. Like and Share their post about the voucher (LINK). Tag 3 friends and let them know why you deserve a Realme C1 for Christmas. Thats it. And according to their post, the more friends you tag, the more chances you’ll have of winning. You may check you this LINK for more details. 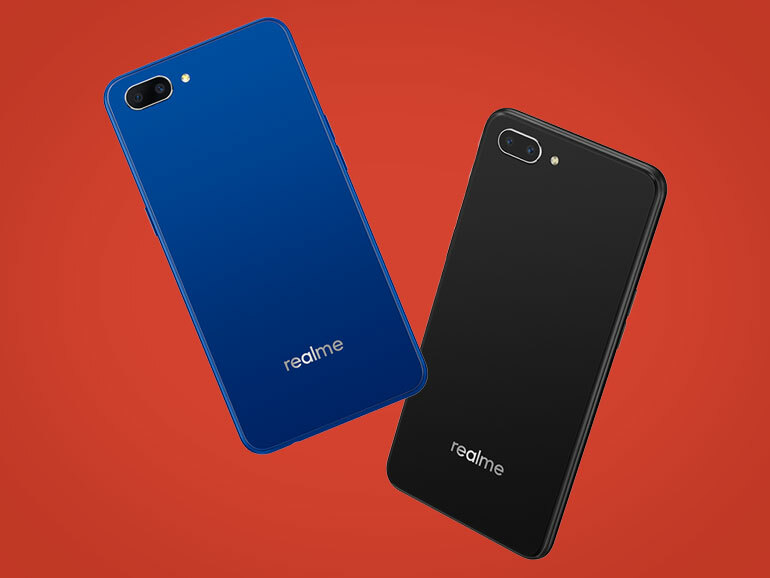 The Realme C1 features a 6.2-inch HD IPS display, an octa-core Qualcomm Snapdragon 450, 2GB RAM, and 16GB expandable storage. It has a large 4,230mAh battery capacity and face unlock in lieu of a fingerprint scanner. The phone sports 13MP + 2MP dual rear cameras and a 5MP selfie shooter; both with AI support. It also has Color OS 5.1 on top of Android 8.1 Oreo, a microUSB port, and an FM radio.